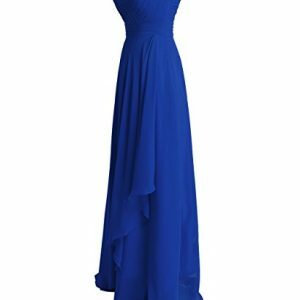 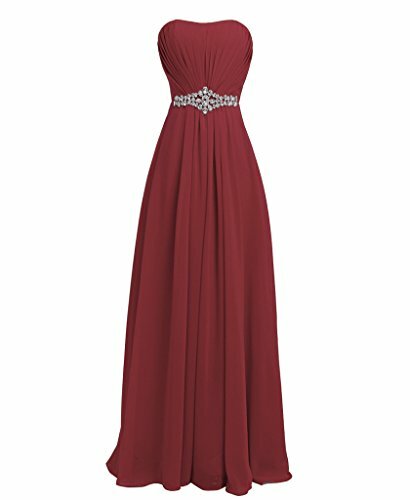 Delicate folds in the chest and floor-length-design make you even more noble. 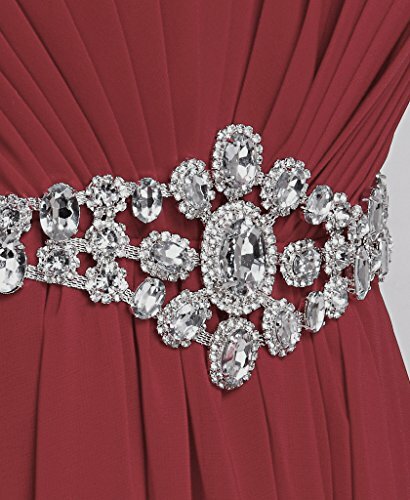 Waist decorated with crystal. 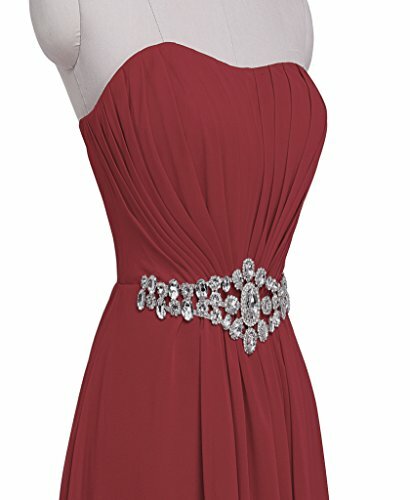 Wear it will make you the most brilliant in the cocktail, party and various ceremony. 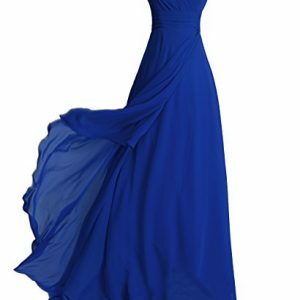 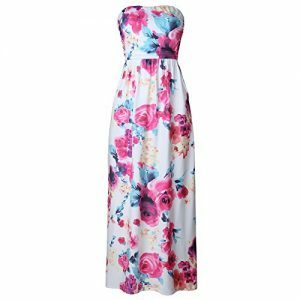 The material is chiffon which gives you comfortable feeling! 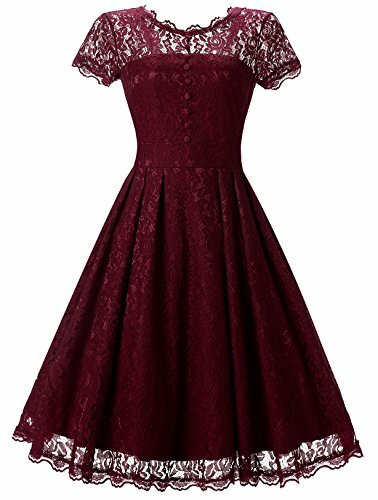 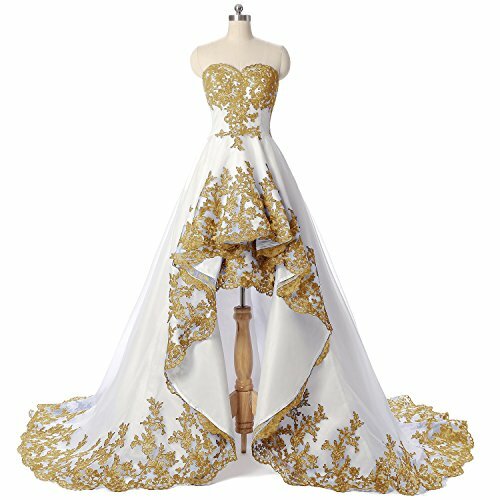 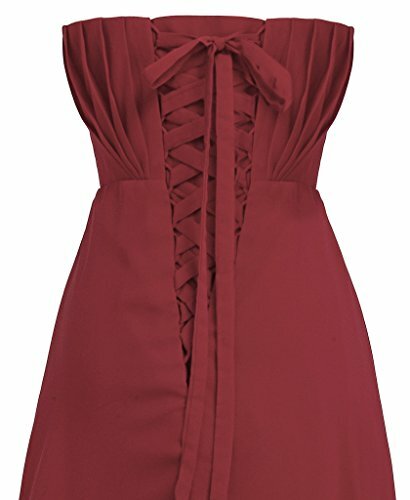 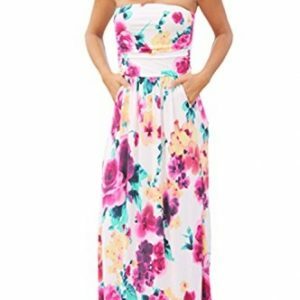 It is fulfilled by Amazon, you can get the dress in 1-2 days.